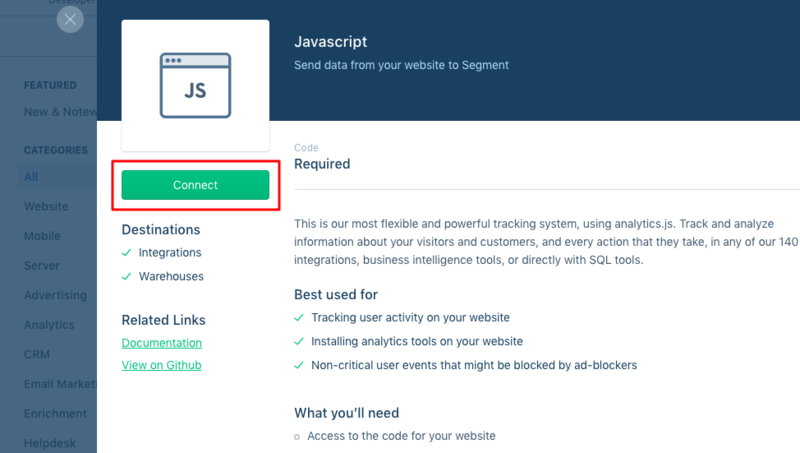 Connect your store with Segment, a powerful data aggregation tool which automatically collects information about your store's visitors, tracks e-commerce events and sends the gathered data to apps for analytics, marketing, data processing and storing. 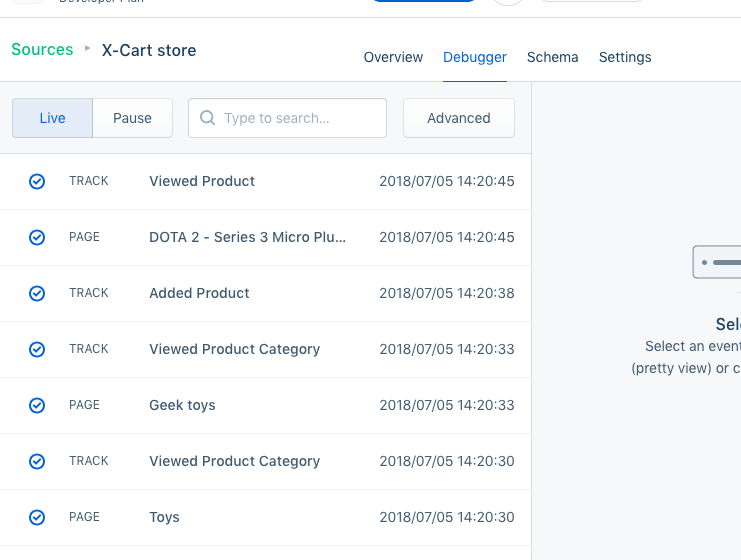 You can track various events in your store, such as log-ins, profile updates, category or product pages views, shipping, and payment methods changes, etc. You can choose which of the events you want to track. 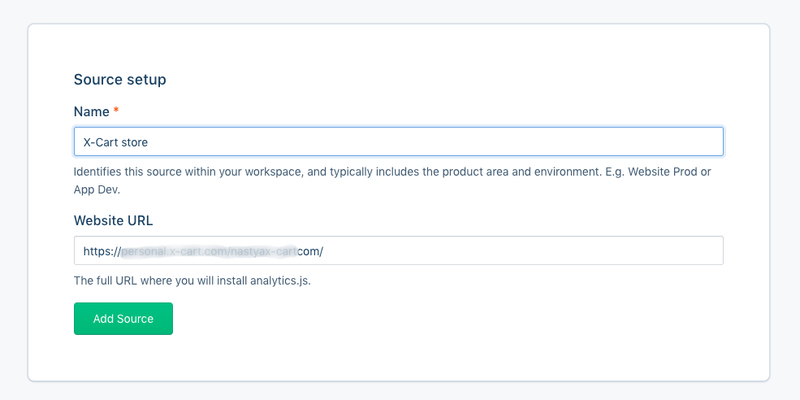 Segment is integrated with hundreds of tools and applications for further processing of the collected information such as Mixpanel, Google Analytics, Localytics, RJ Metrics, SalesForce, HubSpot, Optimizely, Crazy Egg, ZenDesk, SalesMachine, Clicky and over a hundred of others. View all integrations here. Every registered user gets a unique numeric ID. All the information related to the user (email, username, First/Last name, address, gender, etc) is tied to his ID. 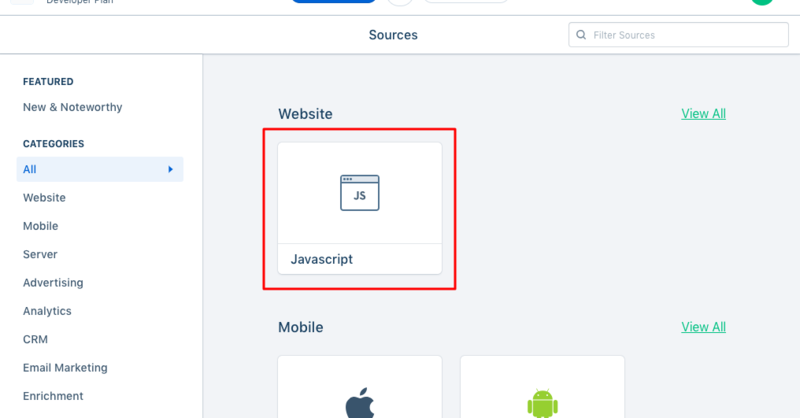 In case a user changes or adds any of these values, the information is automatically sent to Segment and further to enabled apps. If a user hasn't logged in and you don't know who the user is you can still track the events related to the user due to Anonymous IDs assigned to unregistered and non-logged in visitors. 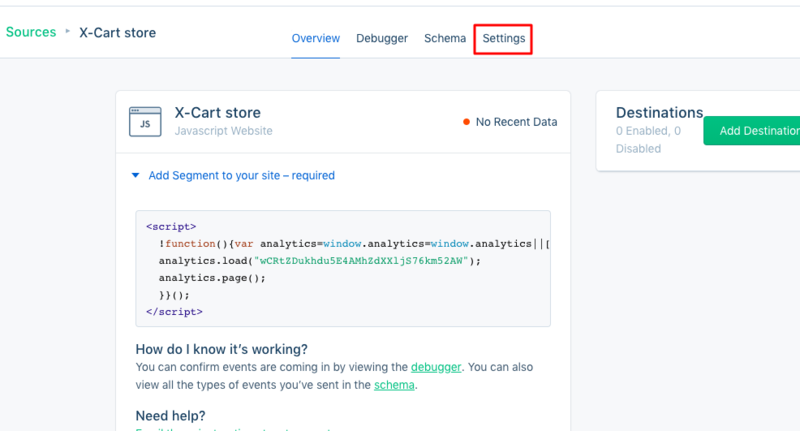 The module collects information on all the pages in your store a user visits. This works both for logged in and non-logged in visitors. Though the module tracks so much data, it's absolutely invisible for your customers and light-weight for your server, having no impact on your store performance. P.S. Segment helped us to improve our site and increase conversion rates by 320%. You can read about it in our blog.